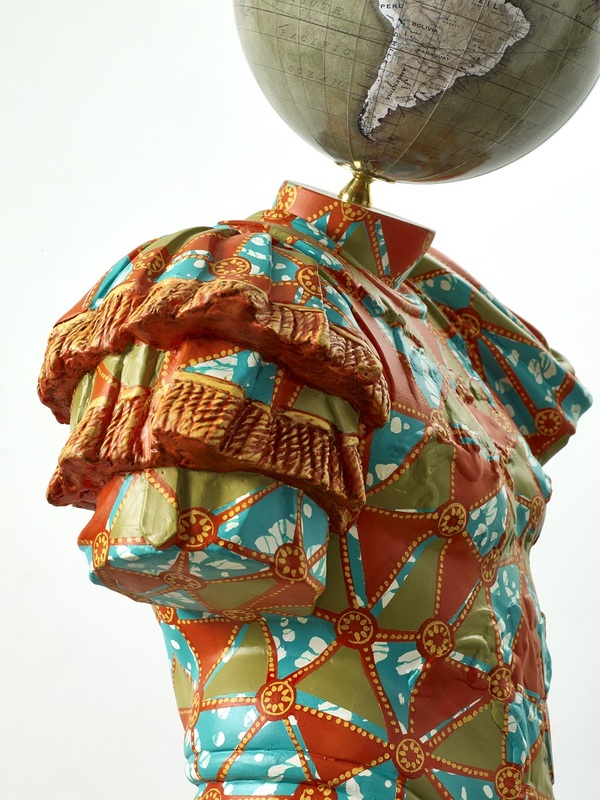 ON VIEW UNTIL 10 OCTOBER 2018 –Ruins Decorated marks Yinka Shonibare’s first solo exhibition with Goodman Gallery, his second solo in South Africa and a rare moment of visibility on the African continent. For this exhibition of new and never before exhibited work, Shonibare asks questions on what it means to forge modern African identities and complicates debates on cultural appropriation. The exhibtion opens 1st September 2018. Can the seemingly ruined be remade in the inclusive colours of the excluded? Can the power of collusion and hybridisation create a third ideal which transcends prejudice?